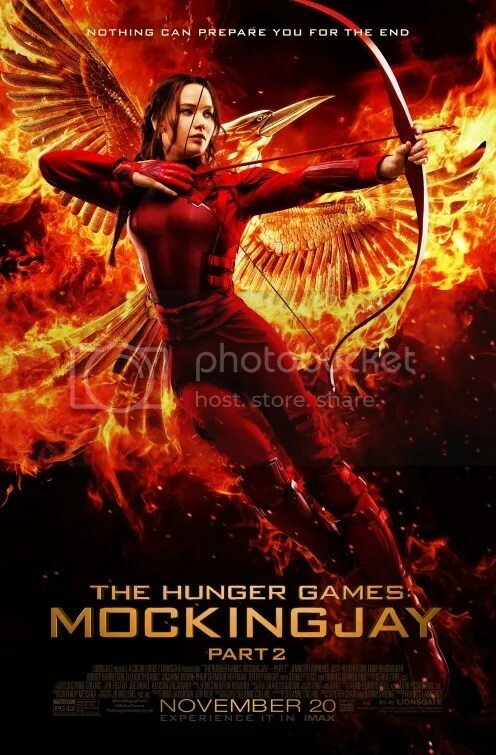 The final moments are upon us in Panem as the war has broken out with Katniss Everdeen a reluctant leader in bringing together an army to bring down President Snow. Whilst also fighting her own demons and wondering if everything she has done is worth all of the death. 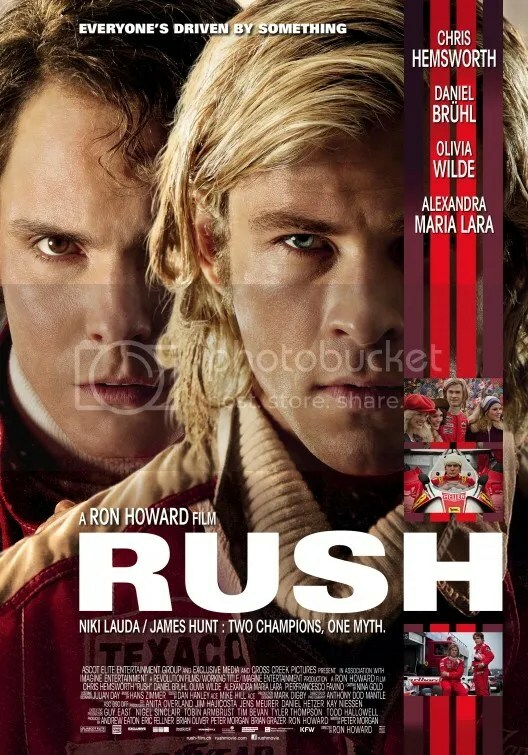 A re-creation of the merciless 1970s rivalry between Formula One rivals James Hunt and Niki Lauda. Focusing mainly on the 1976 Championship season after a rivalry began back in Formula Three.